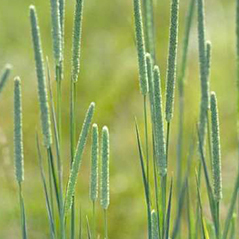 Perennial used primarily in lawns and pastures. 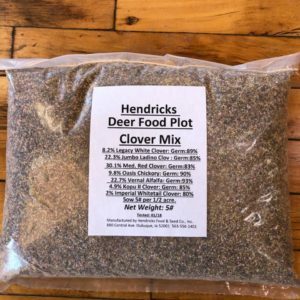 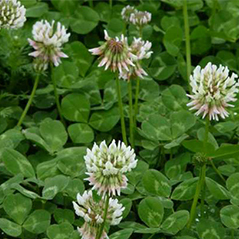 White Dutch Clover is a perennial strain of white clover that is a valuable nitrogen producer in lawns and pastures. 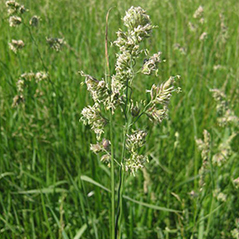 White Dutch is used in lawn mixes, as ground cover, as an erosion control measure, as a cover crop, in pasture mixes and in deer mixes. 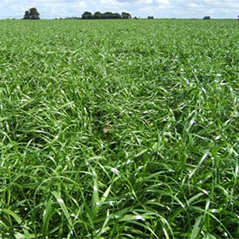 Planting rates (lbs per acre); Stand-alone 2-4; in mix 1-3.